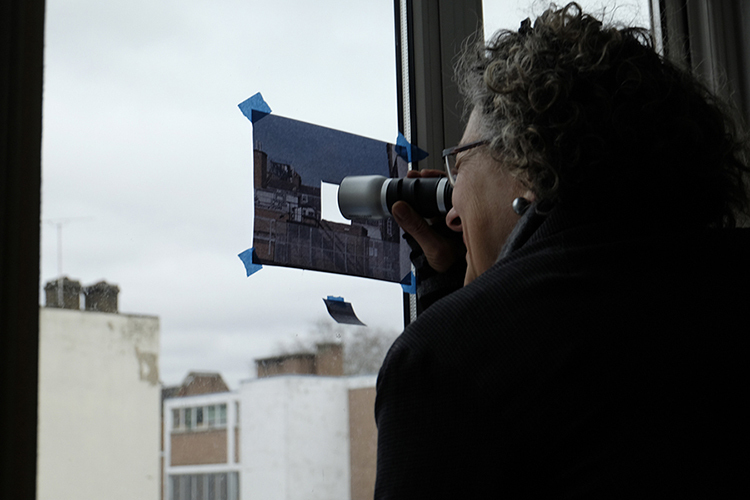 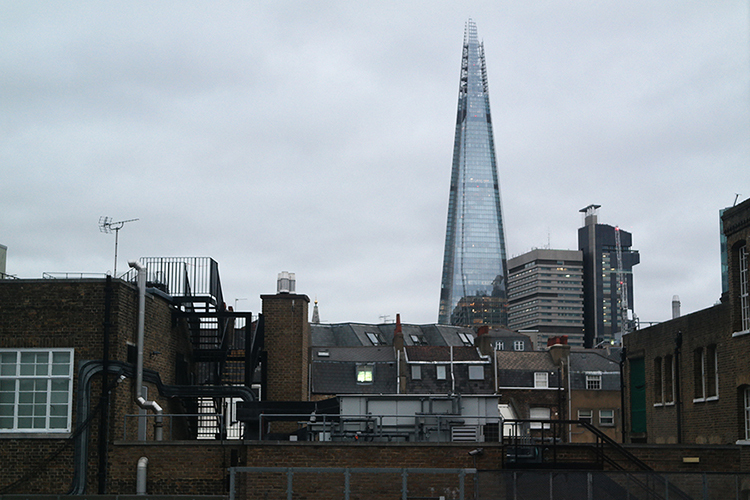 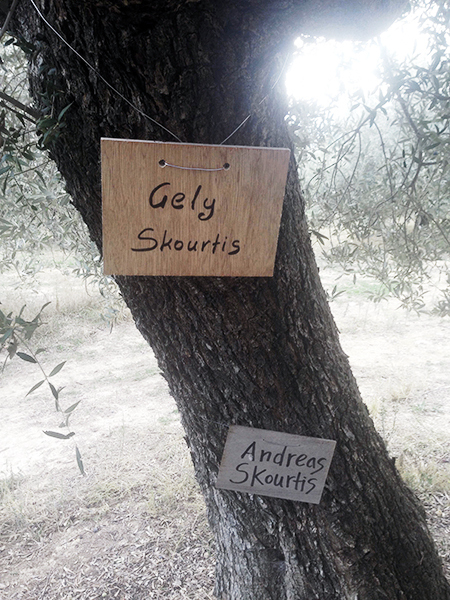 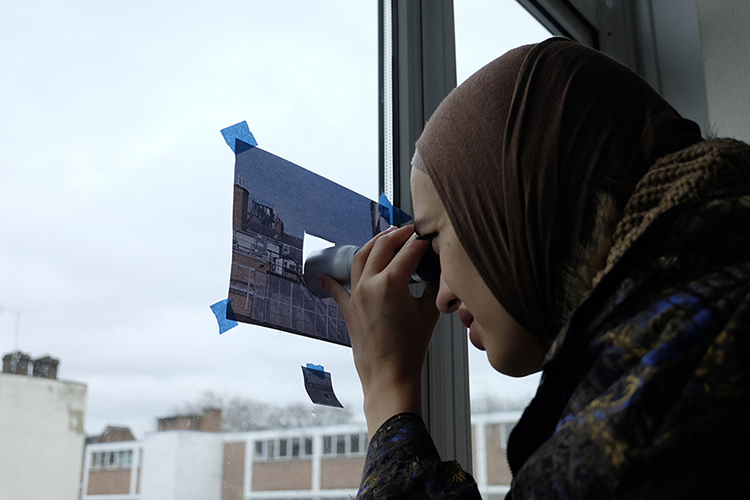 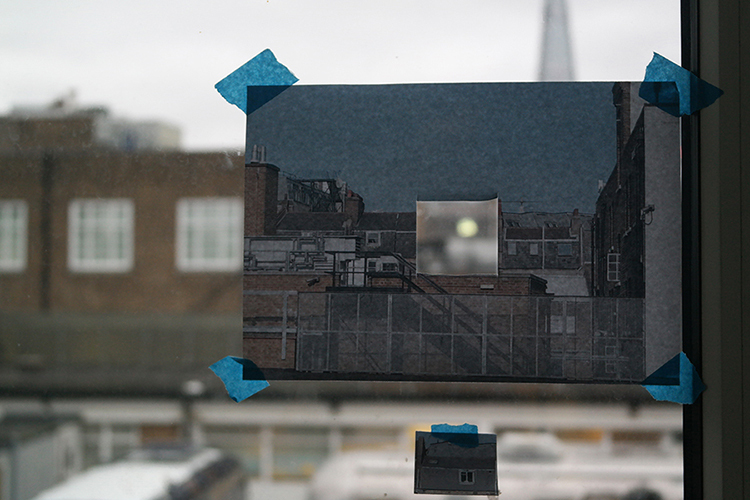 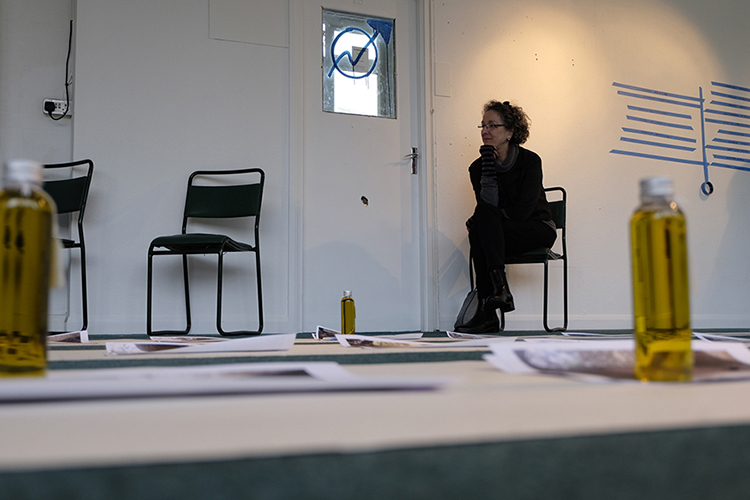 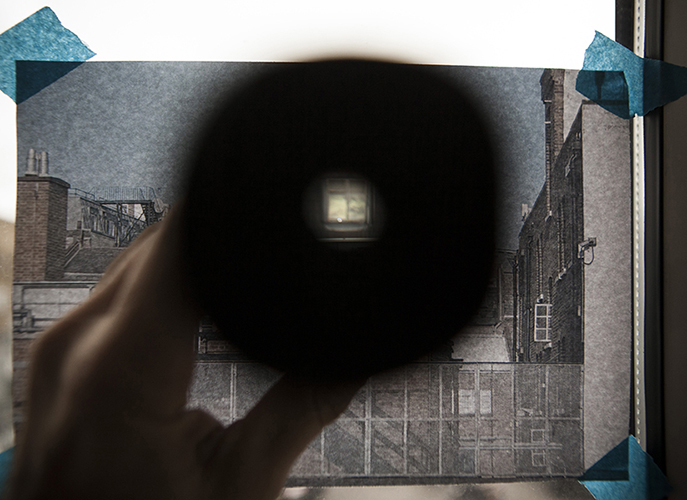 A scenography-led performance/installation that simultaneously takes place and builds at Hotel Elephant in London SE1, a flat in the same block, and Andreas’ olive grove in Greece – on Saturday 5th and Sunday 6th December 2015 12:00-14:00. 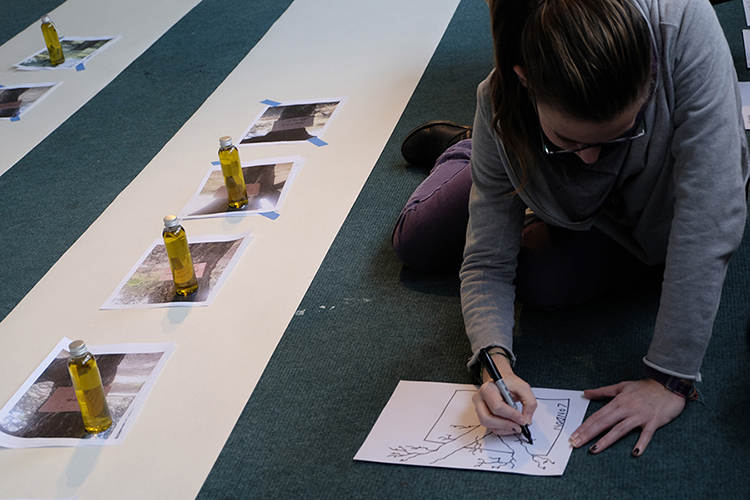 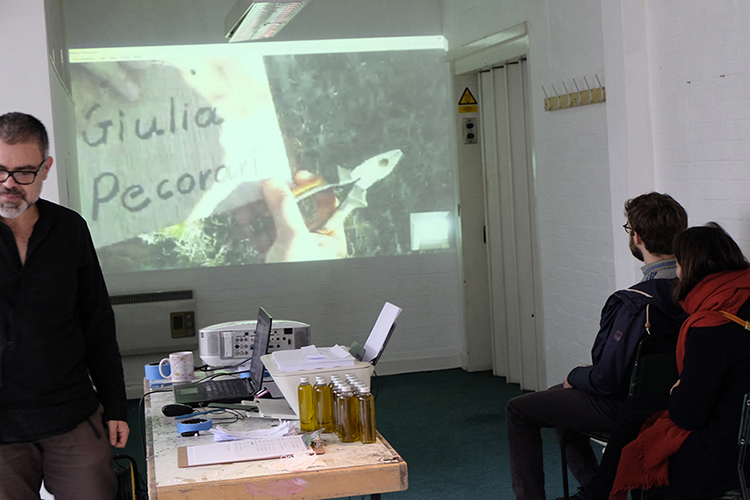 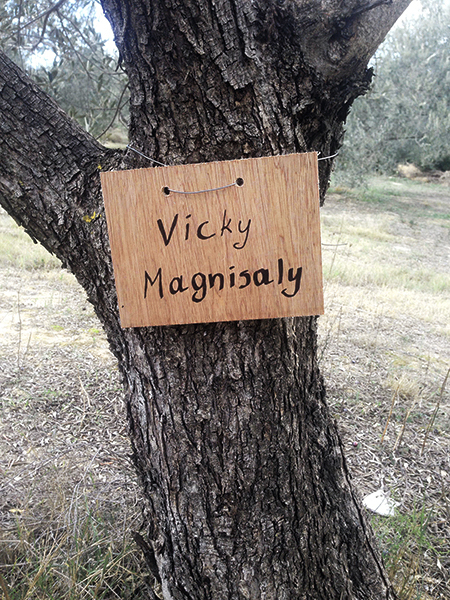 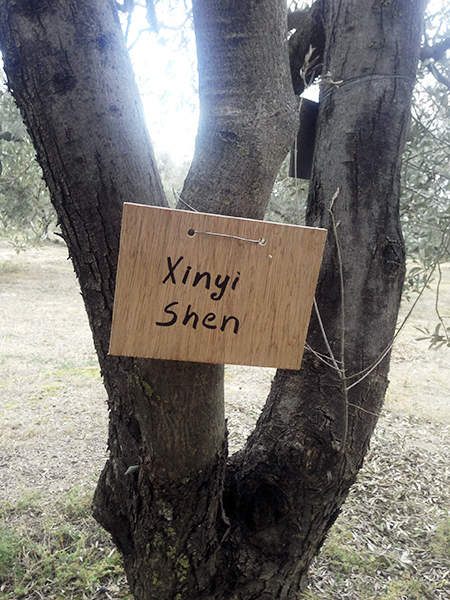 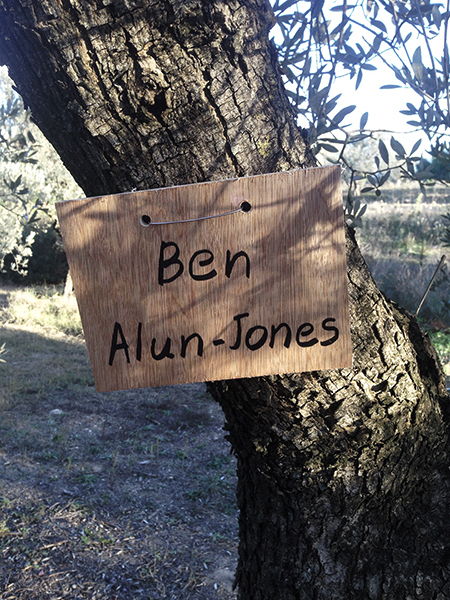 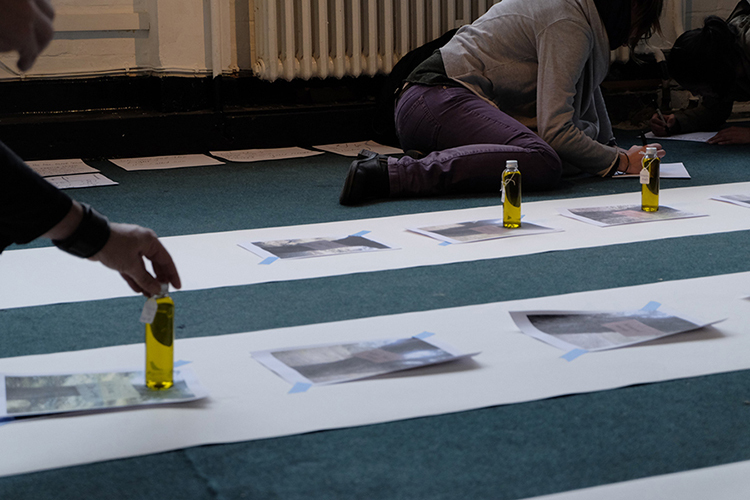 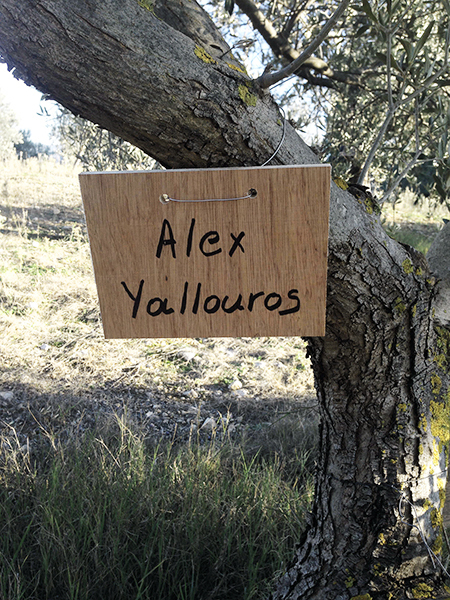 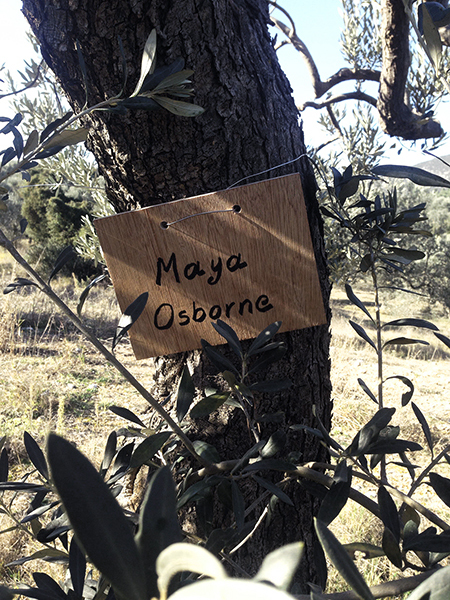 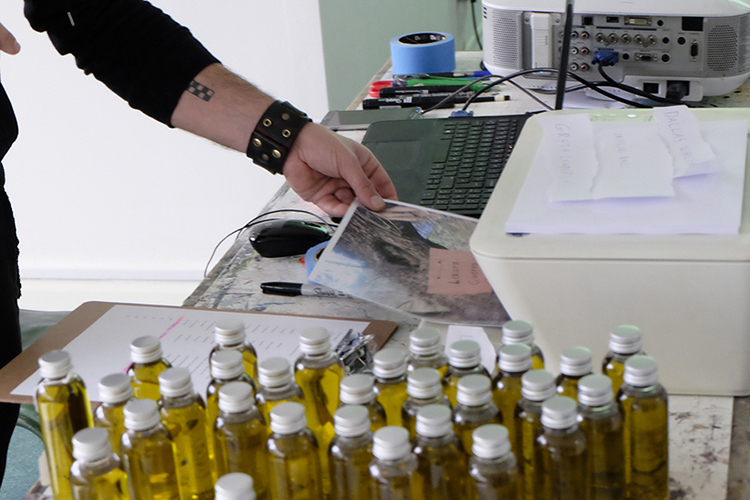 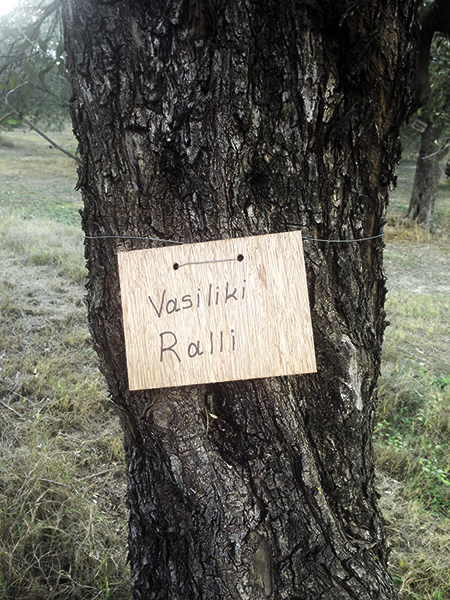 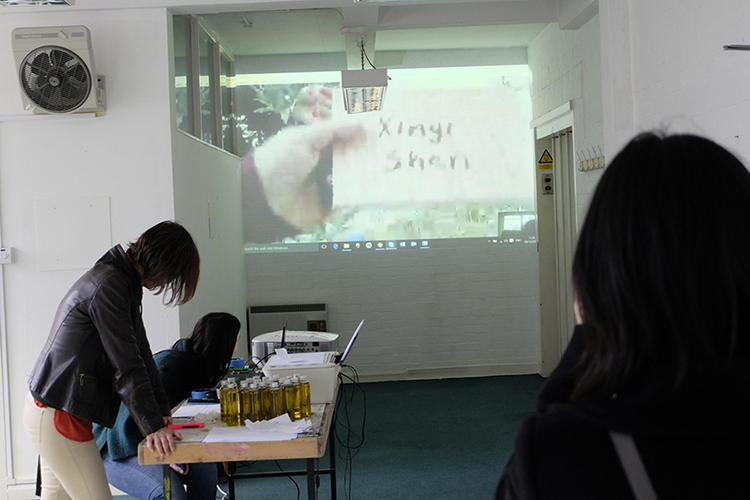 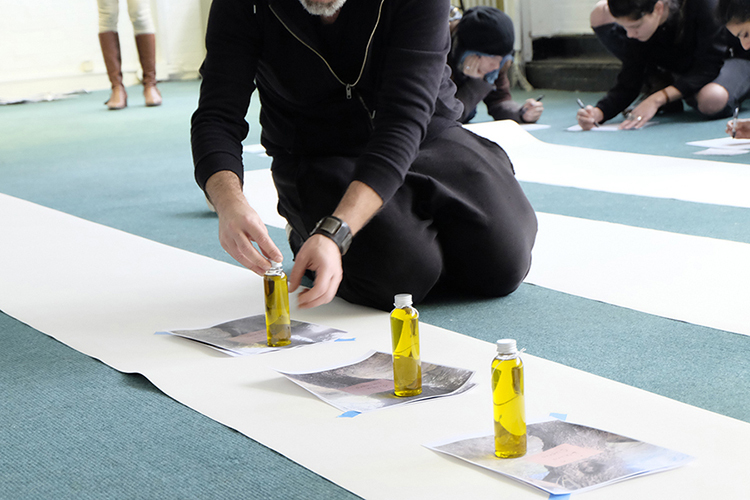 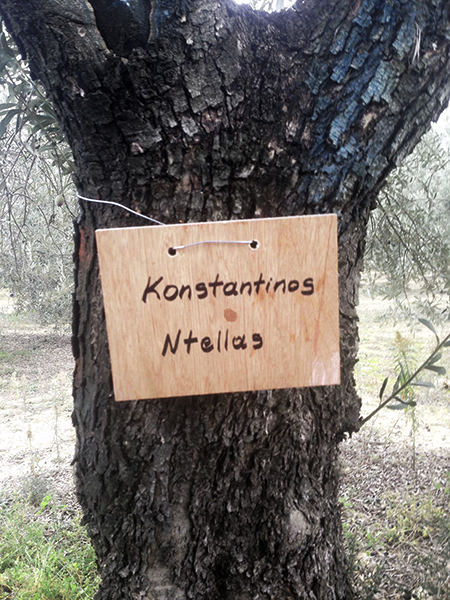 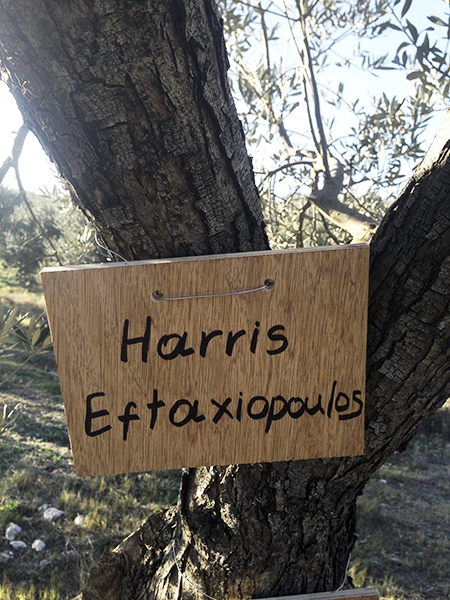 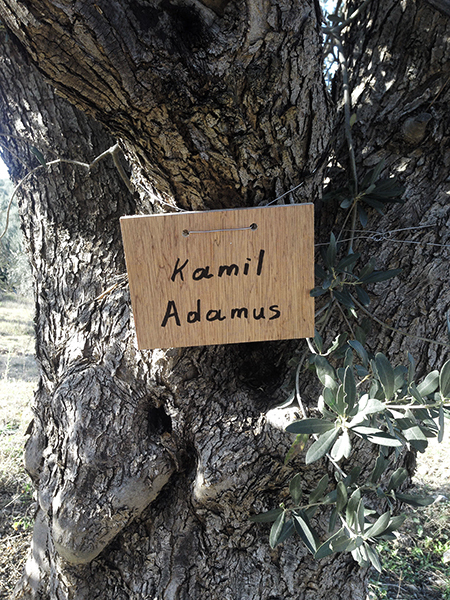 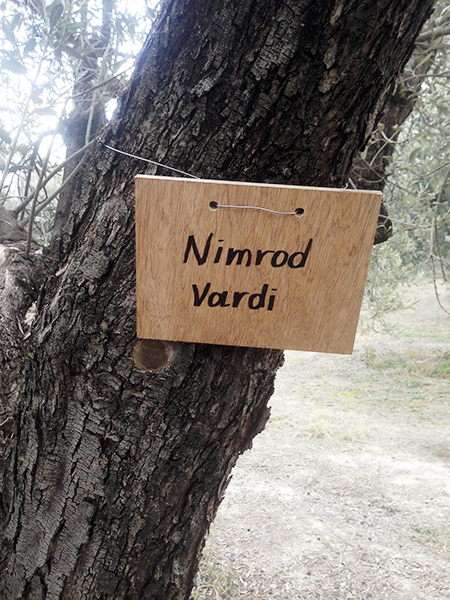 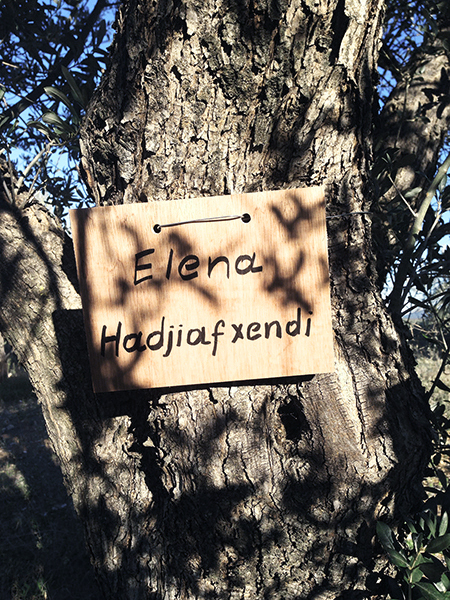 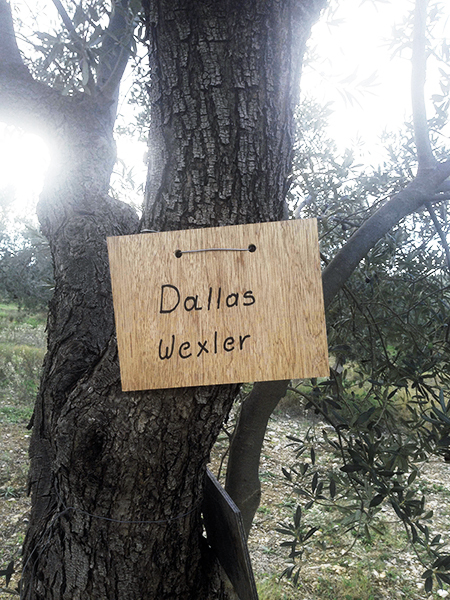 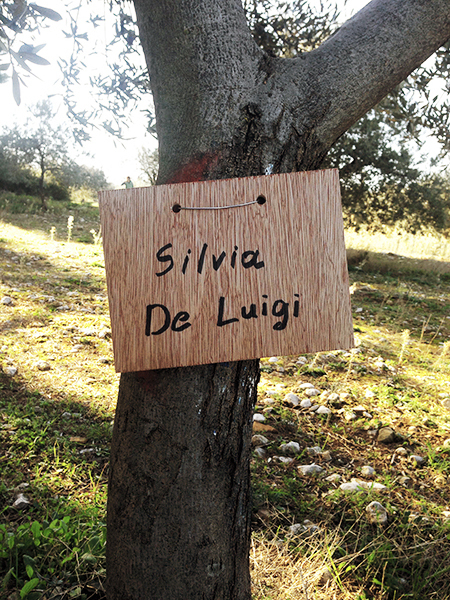 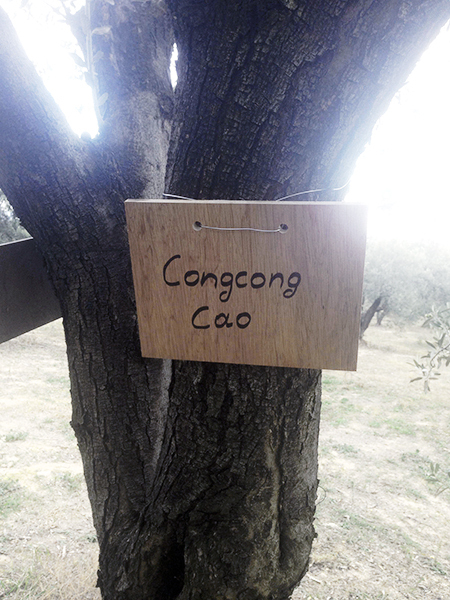 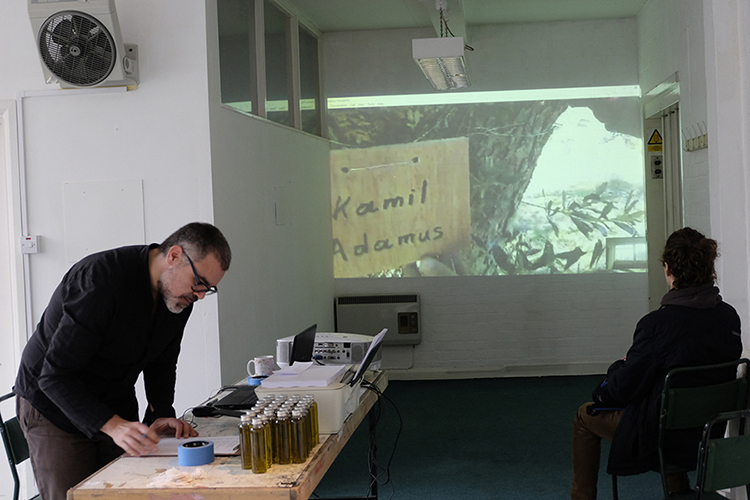 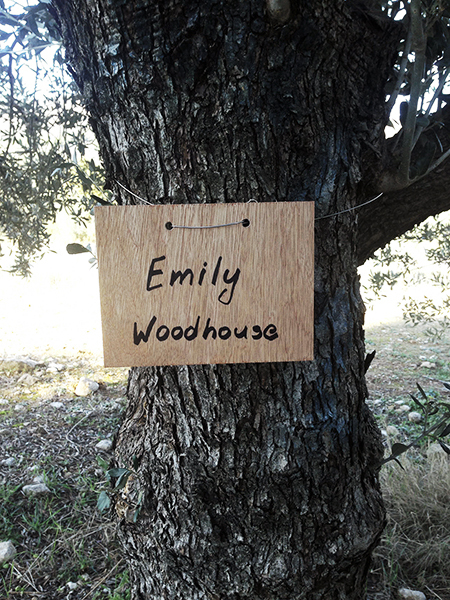 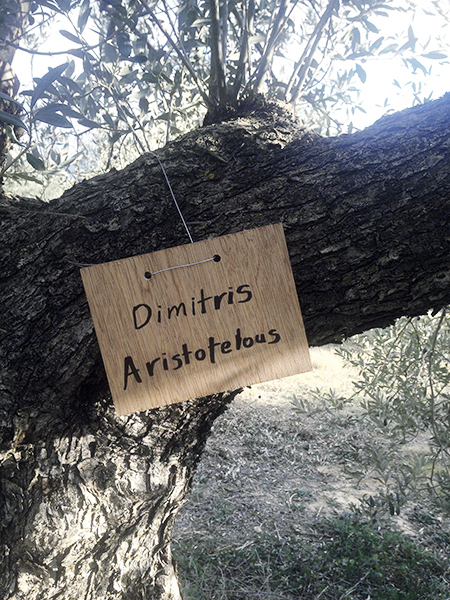 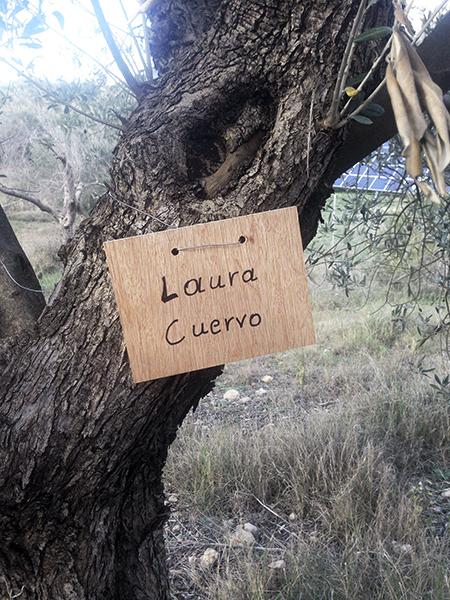 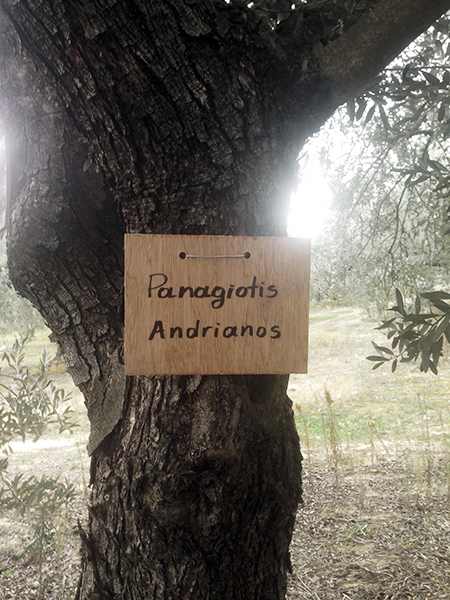 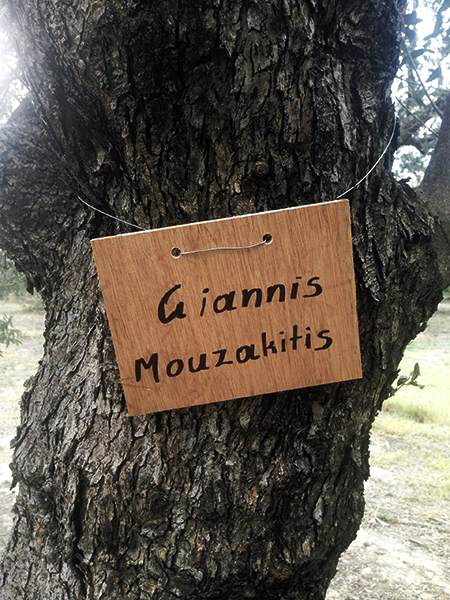 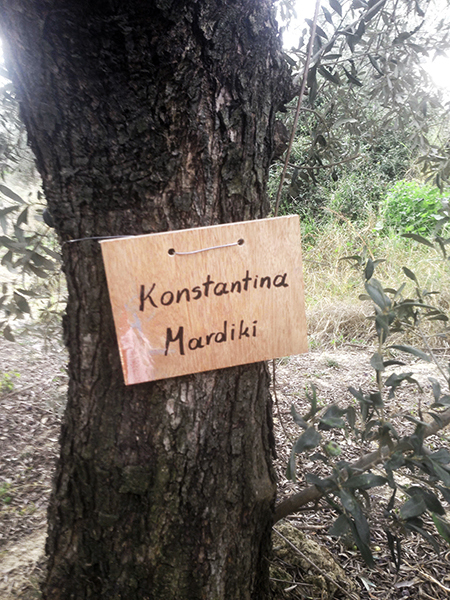 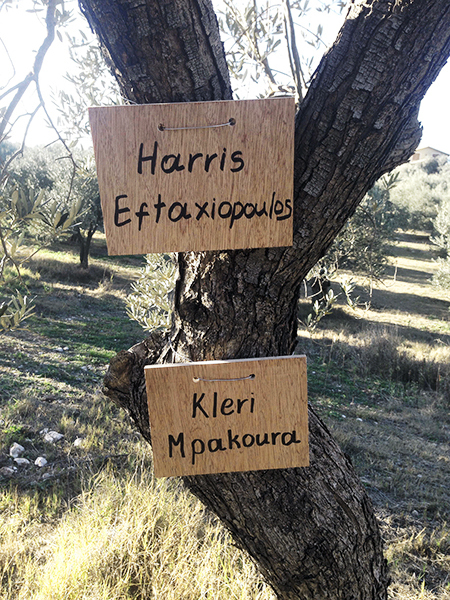 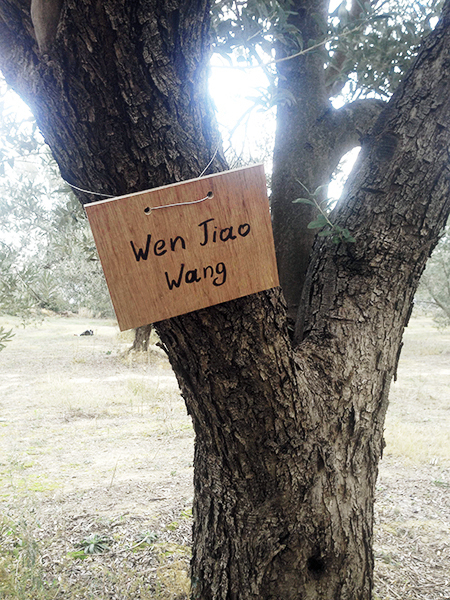 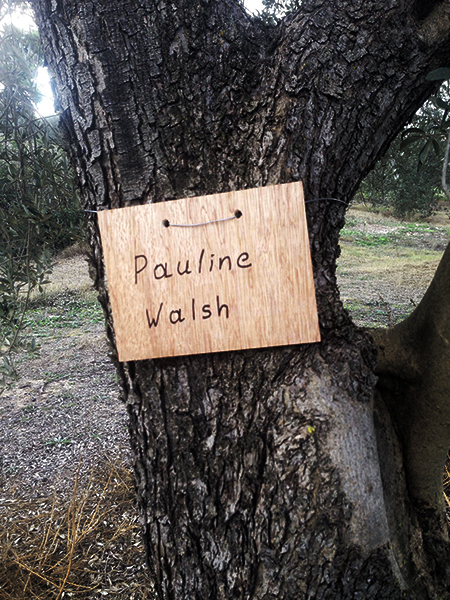 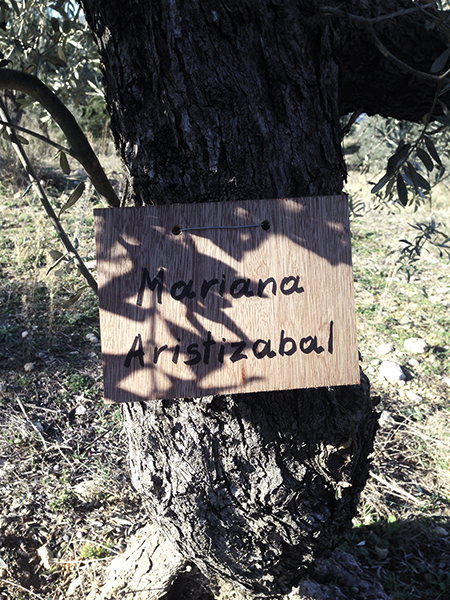 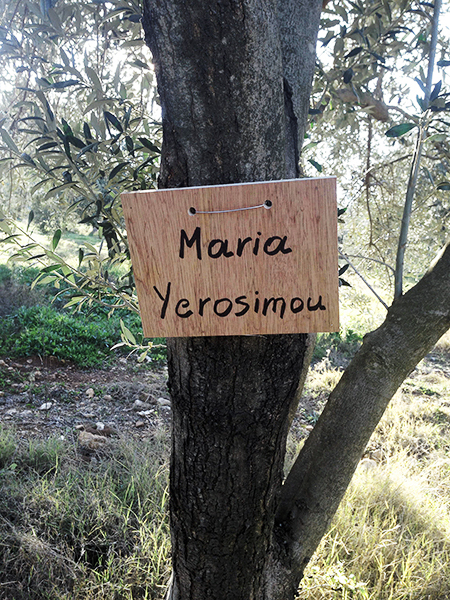 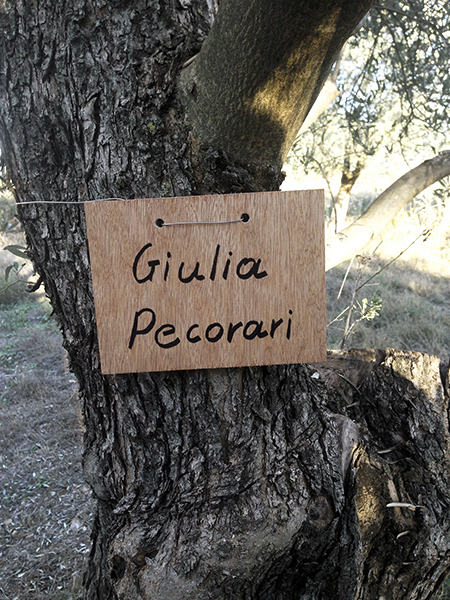 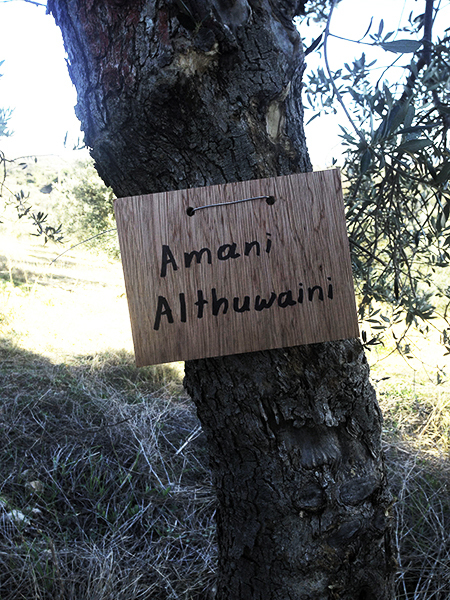 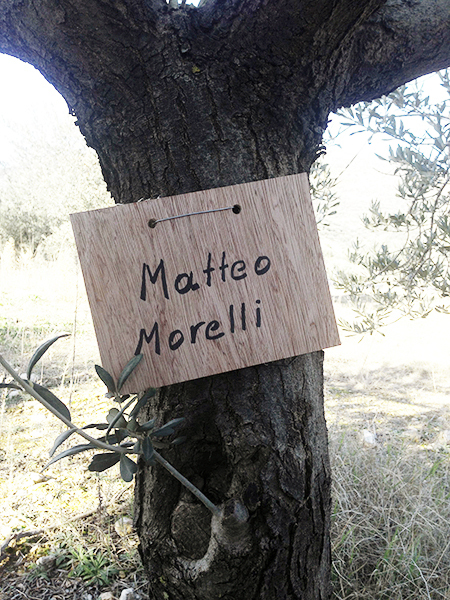 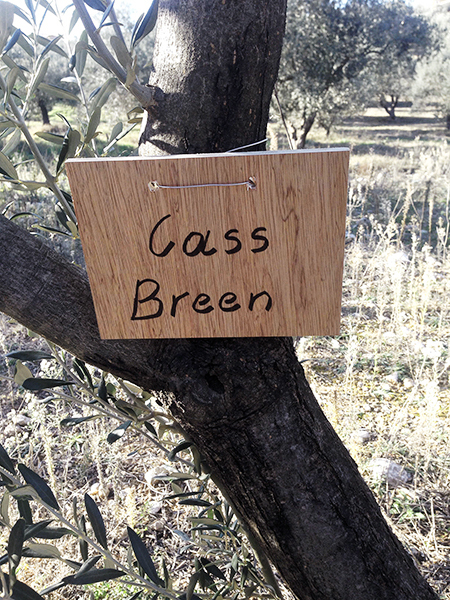 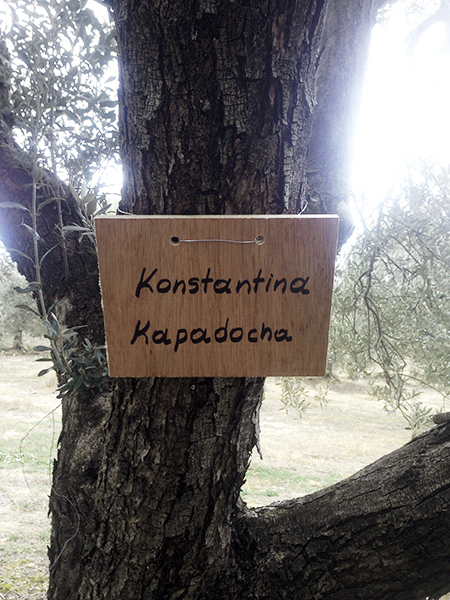 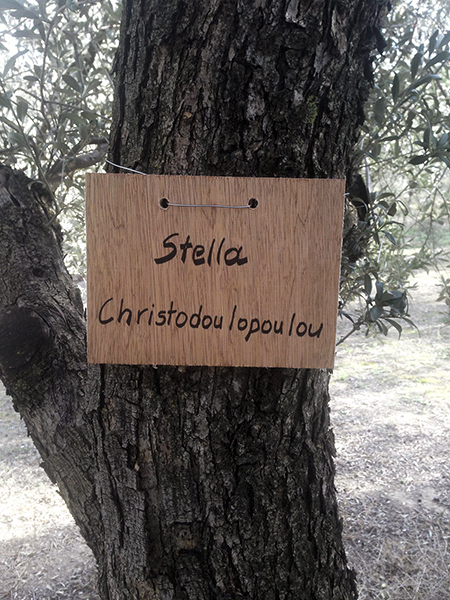 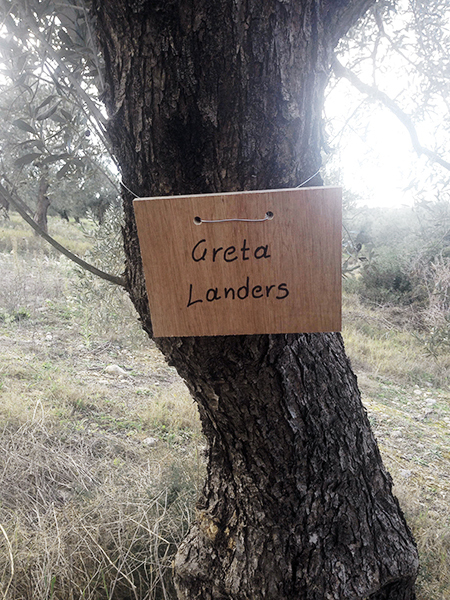 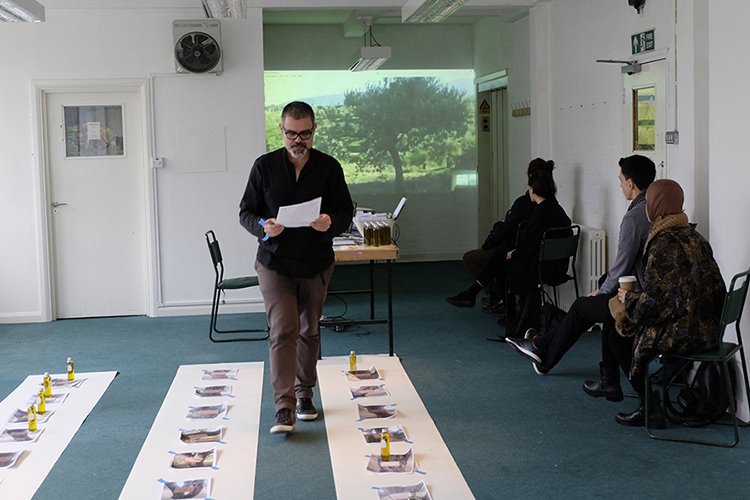 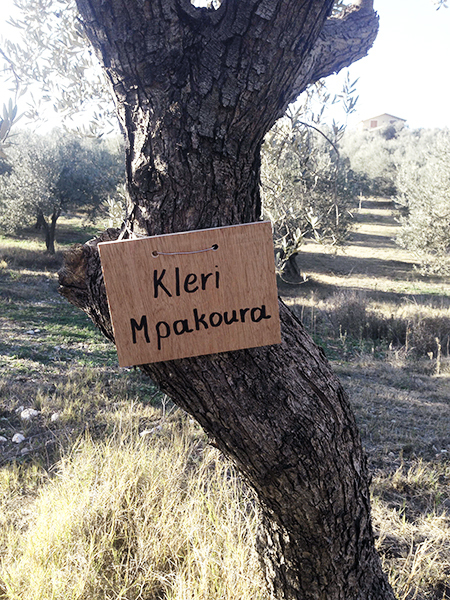 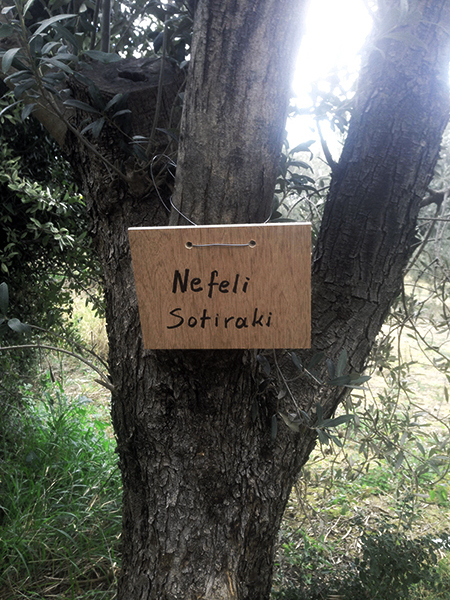 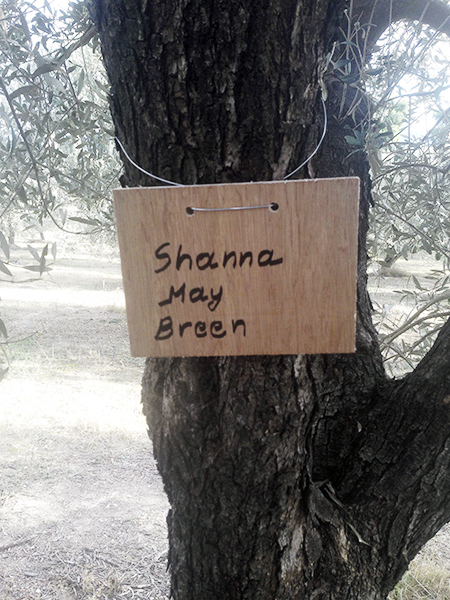 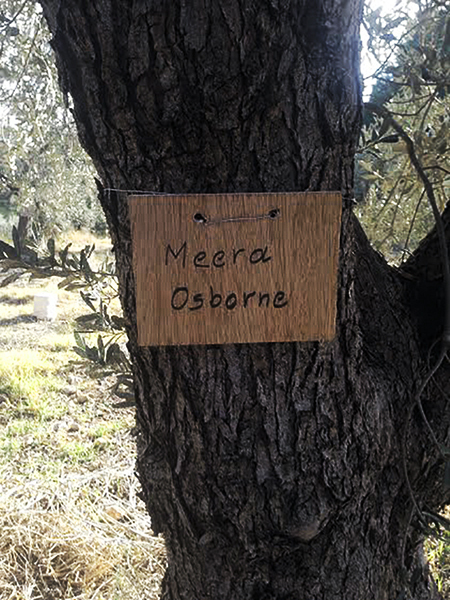 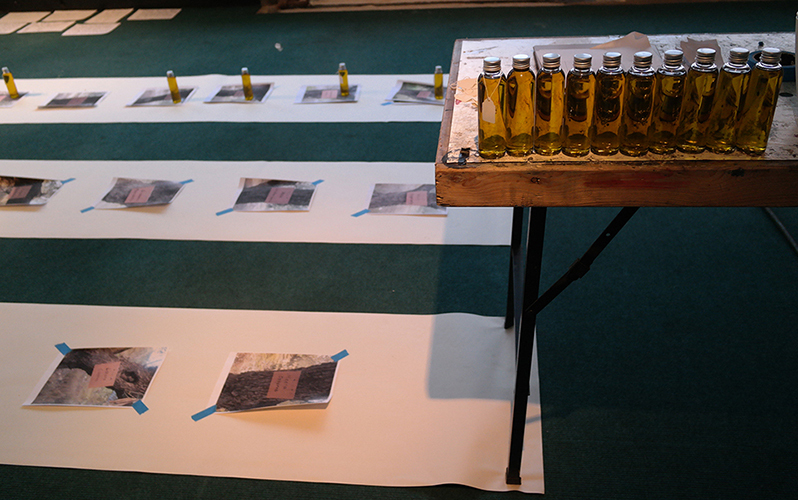 A real time on-line projection, names on olive trees, an “in-progress” installation on both “stages”, olive oil dispensed: a scenography of linked geographies and physical memories. 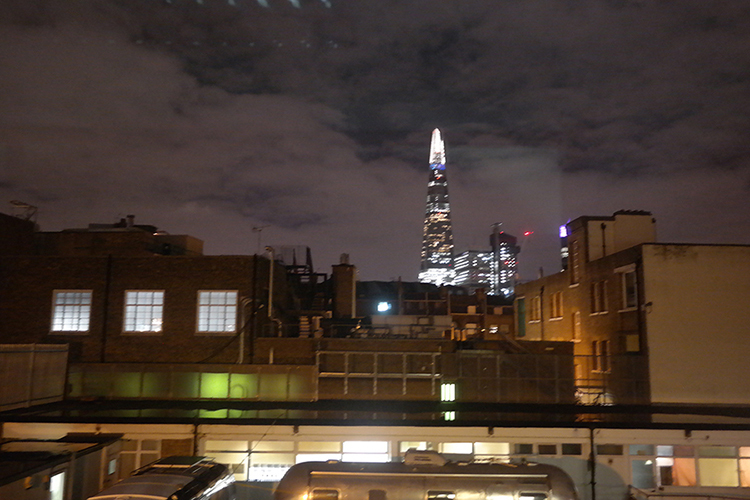 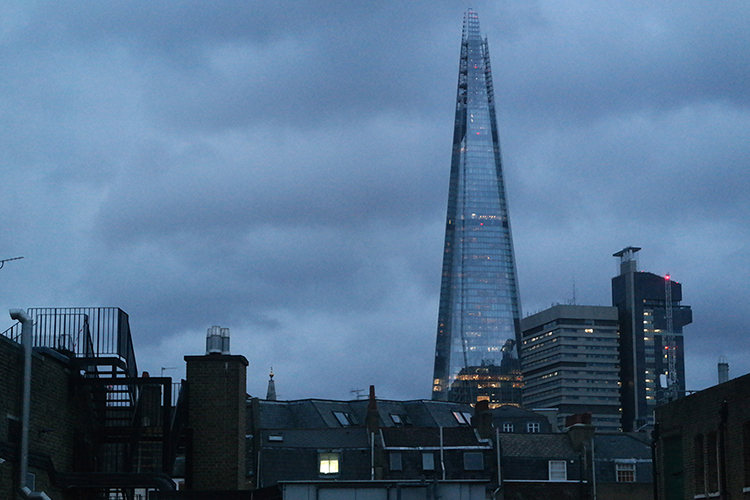 London, 2015.